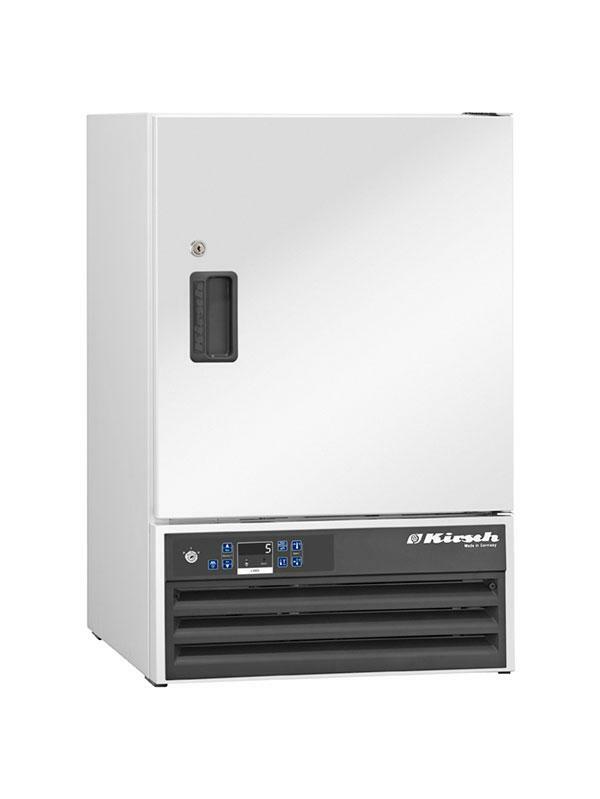 The laboratory refrigerator LABO-100 can be installed normally as well as in an undercounter installation. Door coupling fittings or decorative frames are available at an extra cost. When the device is being installed as a stand-alone unit we can optionally supply a matching tabletop.